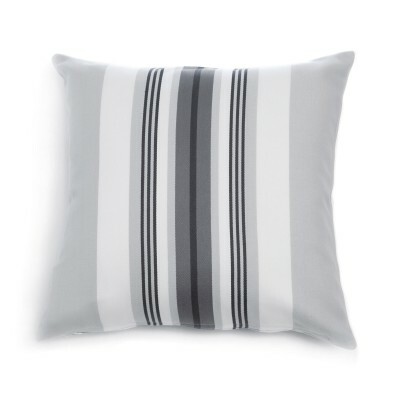 Discover the range of Jean-Vier home furnishings with collections of square and rectangular cushion covers in 100% cotton. 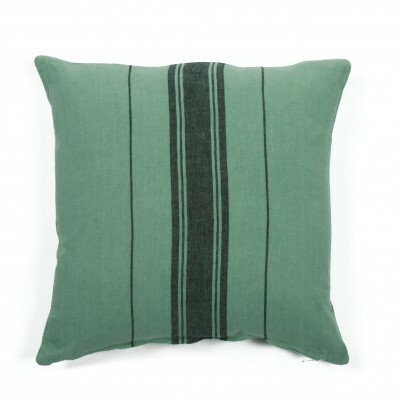 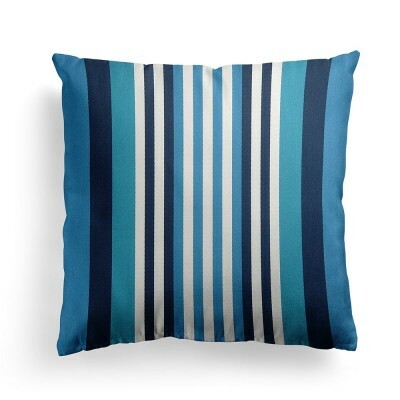 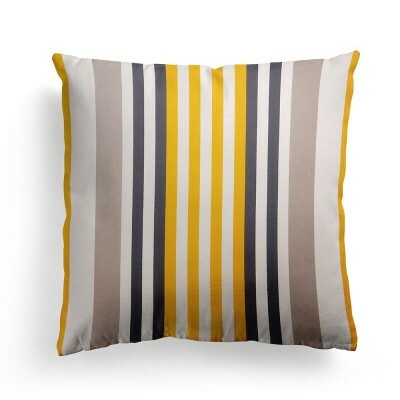 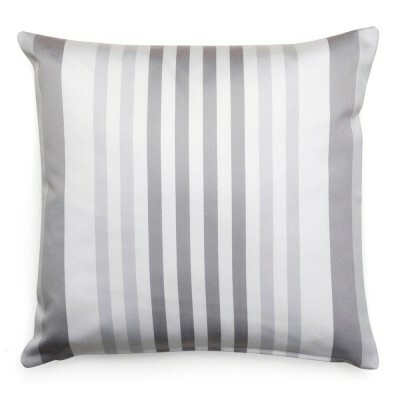 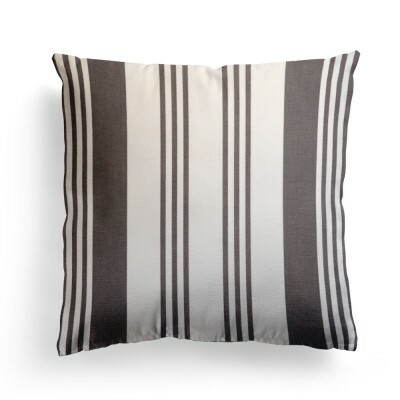 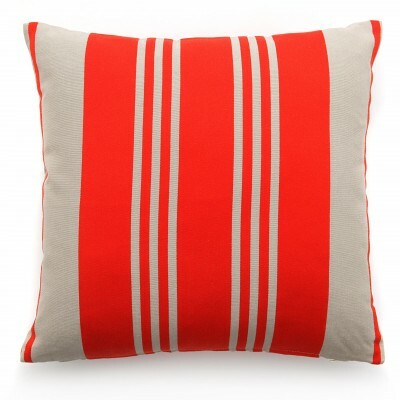 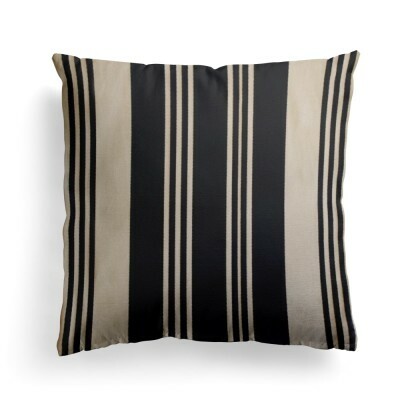 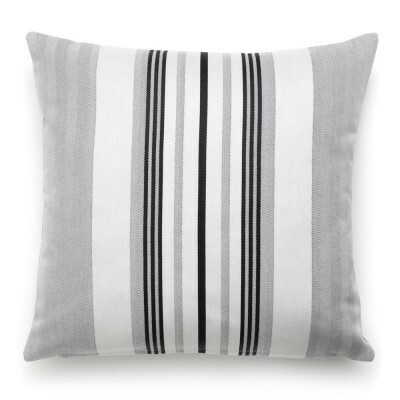 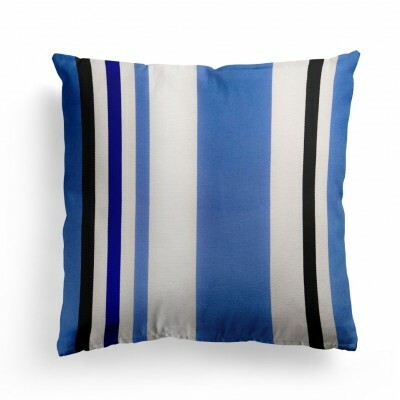 Cushions create a chic and relaxed atmosphere throughout your home from living room and bedroom to sun deck and garden. 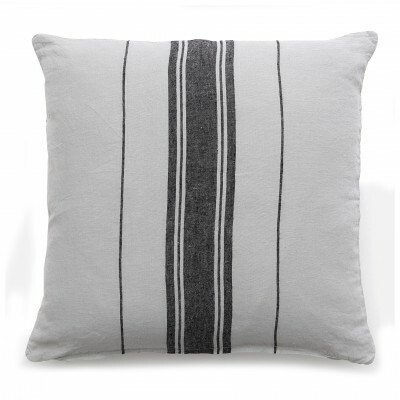 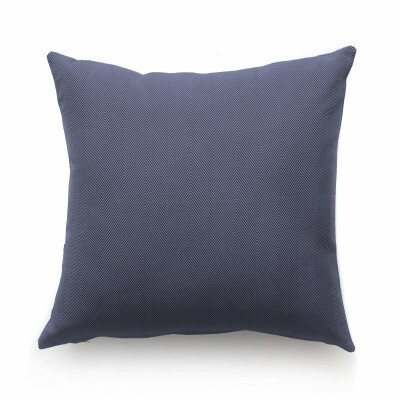 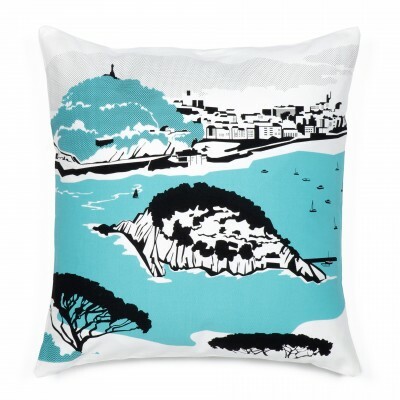 Jean-Vier cushion covers in Basque fabrics come in standard sizes (40x40cm and 25x45cm) to fit nicely into any decor and are easy care with a stain resistant and water repellant finish. 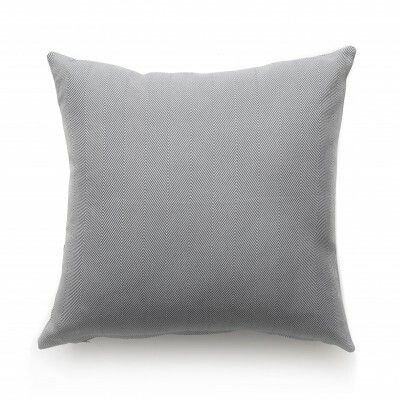 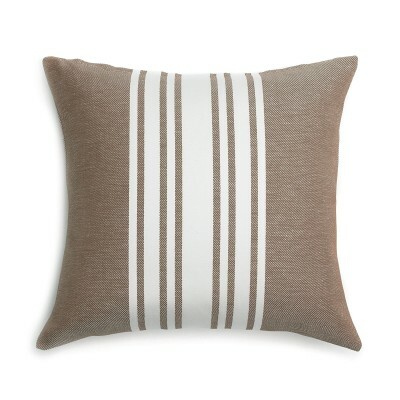 For a decorative touch to a bedroom choose cushion covers in soft, muted tones for a restful sleep. 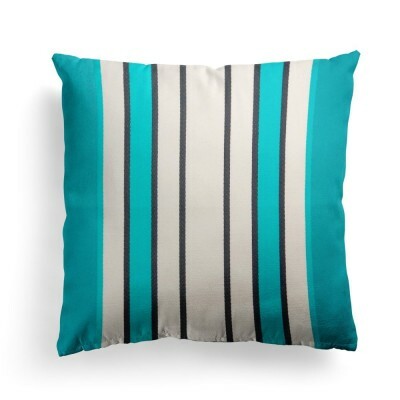 Floor cushions will bring a warm and friendly touch to your living room. 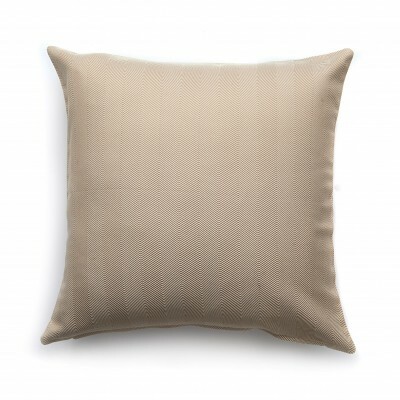 Choose the superior quality of Jean-Vier Basque linen.